Often times, when kids read a story, they’ll love a certain character, relate to the character and learn valuable lessons. But sometimes, the most valuable lessons are buried deep within a story’s framework, which means that kids need reading strategies to best understand a story and character’s full value. One such reading strategy is determining character traits. 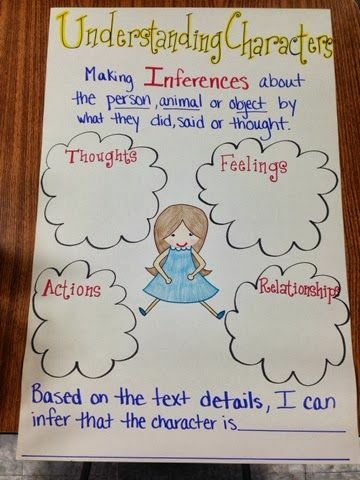 This is important because it allows students to examine characters and their growth, helps them obtain more meaning out of texts and helps them become more conscientious readers. 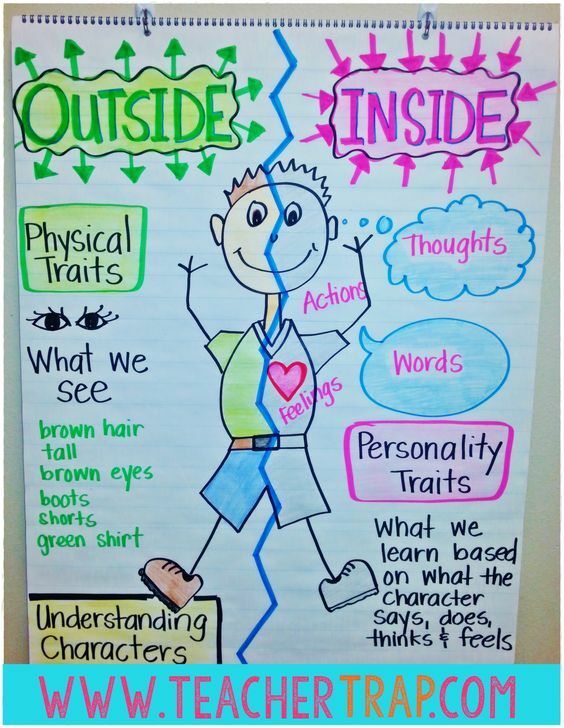 Here are a list of steps to help with teaching character traits. 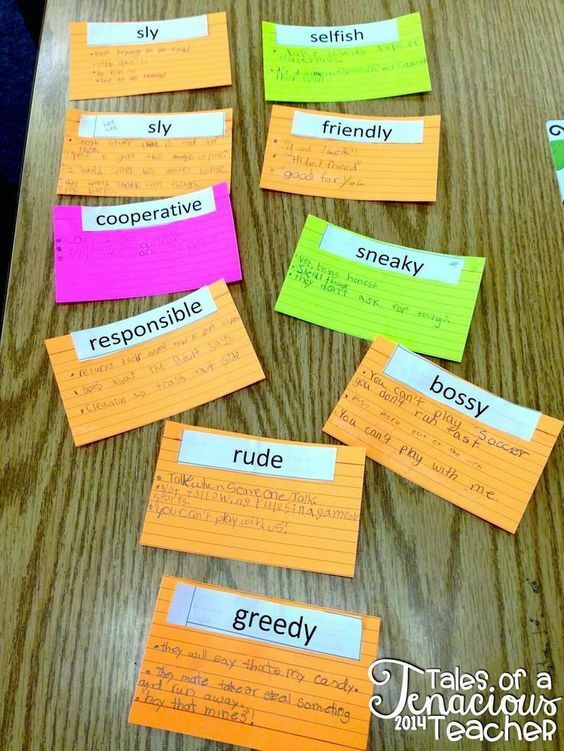 There is a long list of adjectives we can use to describe characters, most of which our students need help recalling. 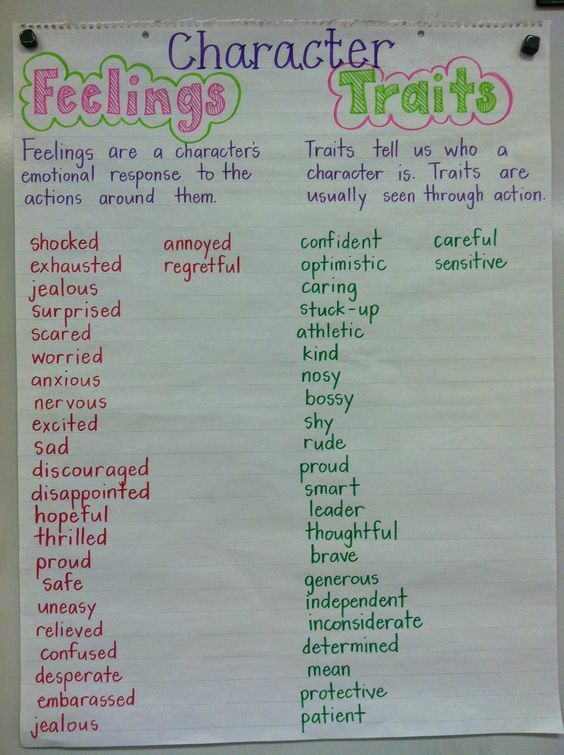 It’s beneficial to come up with a list of traits vs. emotions/feelings to help students expand their vocabulary and better describe characters. 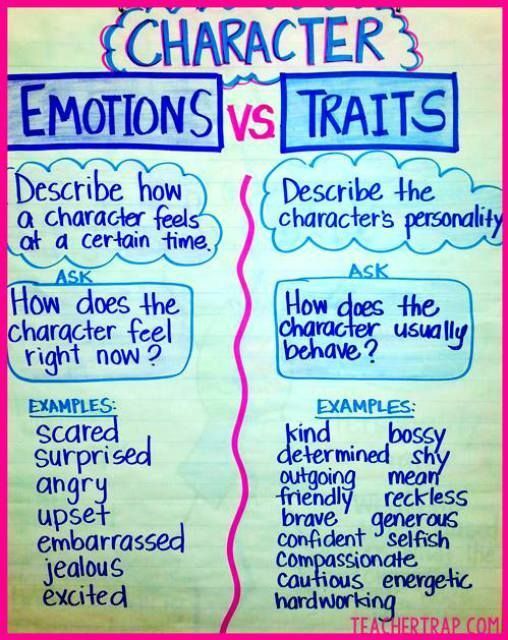 It’s important for kids to know the difference between a character’s emotions and their traits. Often times, emotions are indicative of traits, but not always and it’s important students know this. A character might feel scared in a certain scene of a story, but overall that character may be classified as “brave” due their overall accomplishments. Talk with students about the difference between feeling emotions and possessing traits (which may help to overcome such emotions). Another useful comparison to discuss is between external traits and internal traits. A character may be externally very strong, but internally very timid. Help students define the two types of categories, and read lots of stories so they have examples of each type of trait. 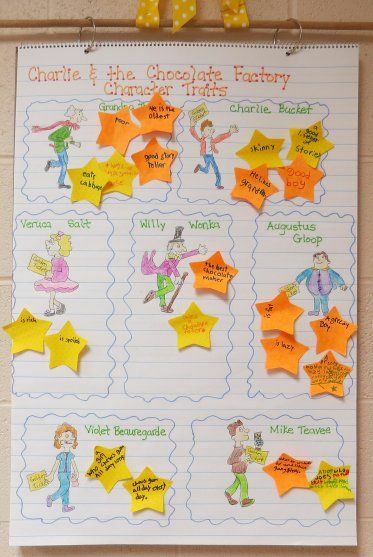 Give students an opportunity to list character traits about the character they know the best: themselves! This is a great self-esteem activity. 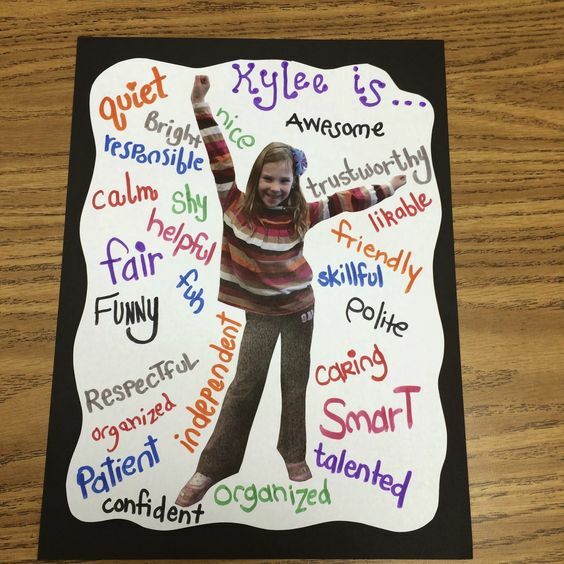 It gives students a chance to reflect on who they are, and gets them practicing to list traits too. How can we claim a character is perseverant, stubborn or kind? We gather evidence from the text, of course. The sooner kids realize that the text in front of them is riddled with valuable evidence to support their thoughts and feelings about a character, the sooner their reading comprehension will expand. 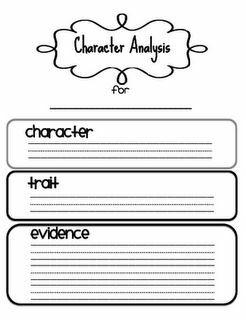 Get students to read a text, and then describe the character’s traits with evidence. Not every text will spell out a character’s traits. 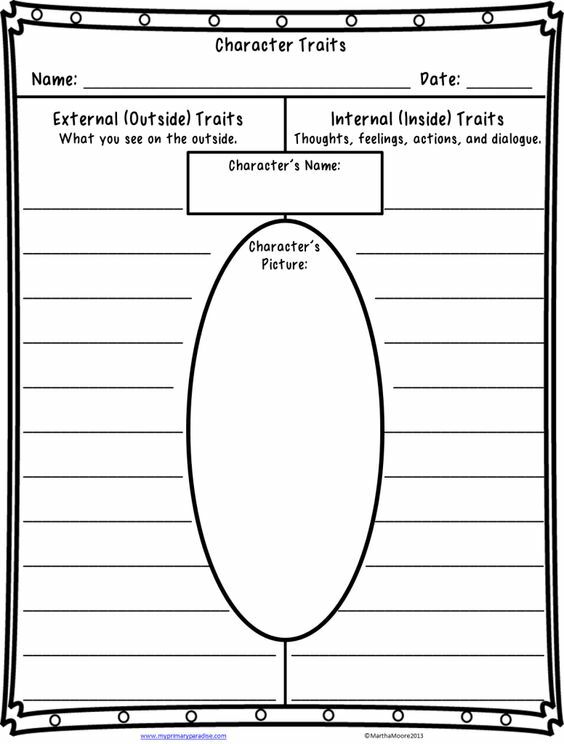 Sometimes, it’s up to the reader to infer things about characters based on the context and clues provided, as well as our own schema. 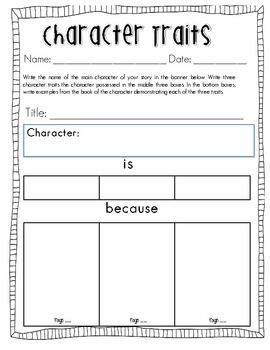 Once your students have become masters at examining character traits, the next step is to get them to track a character’s progress throughout a story. This is especially useful in chapter books, but if you’re dealing with a particularly young group, the right picture book could also suffice. This is an important step because it allows readers to see a character progressing along a line within a story, with all the ups and downs of regular life. Wonderful ideas! I can’t wait to try this with my children. I am an ESL teacher and struggle teaching this topic to my students. Your suggestions are actually really great and I will try quiet a few of these! Thank you! Thank you! I’m so glad to hear that!